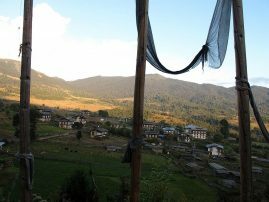 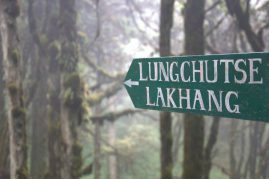 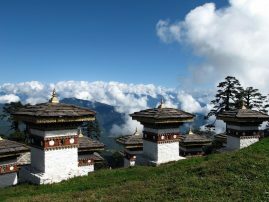 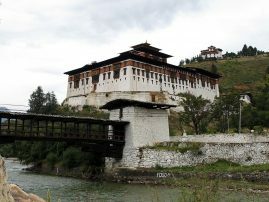 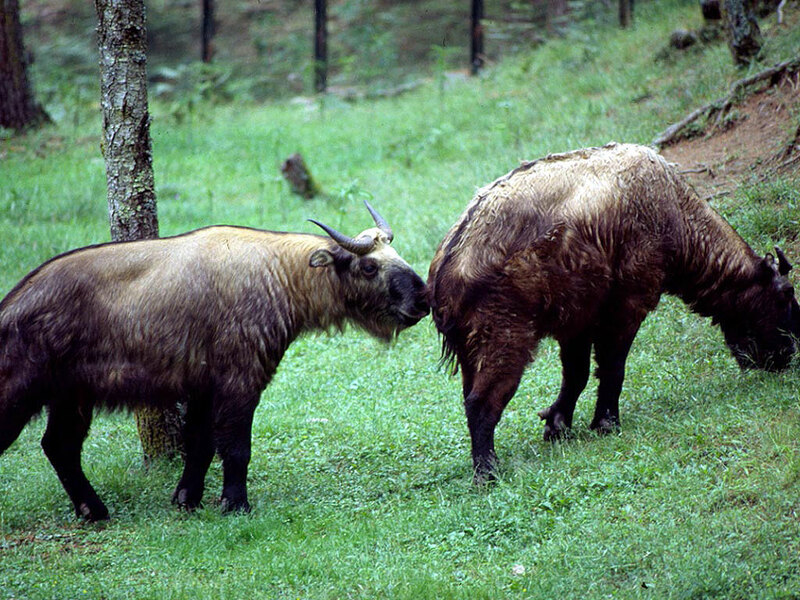 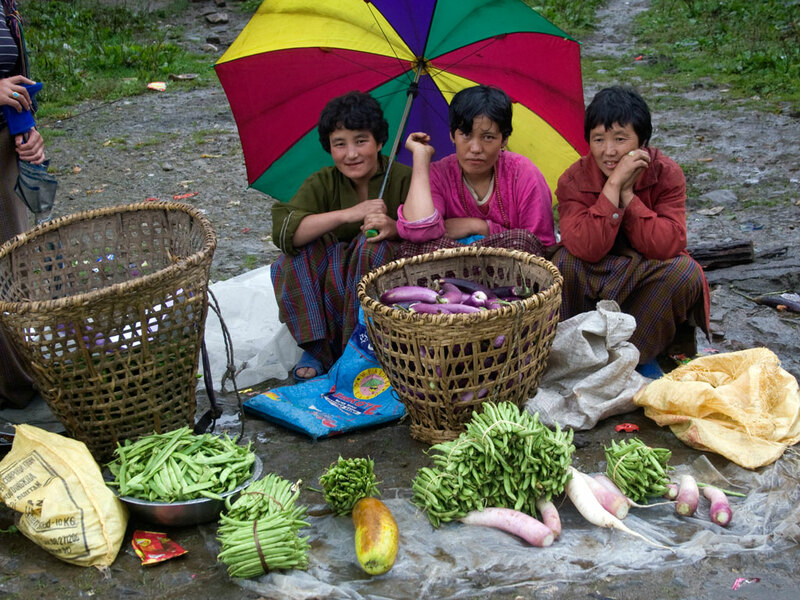 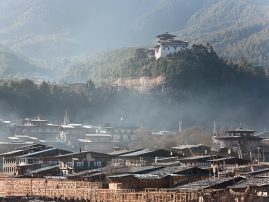 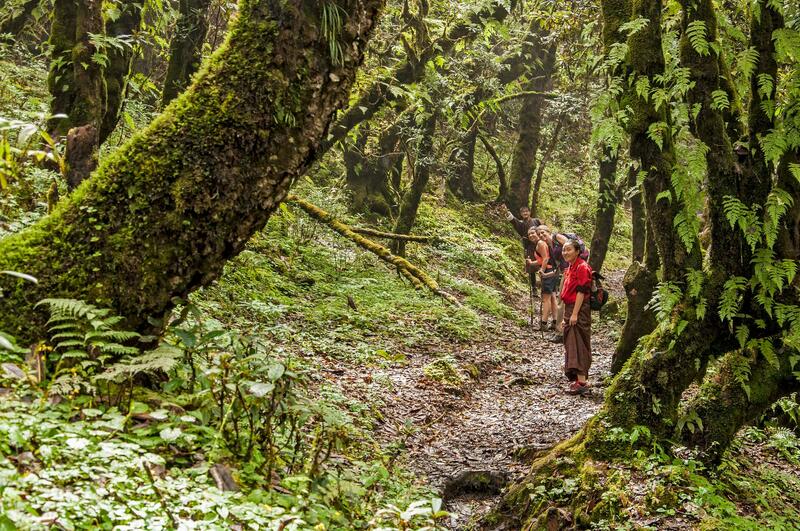 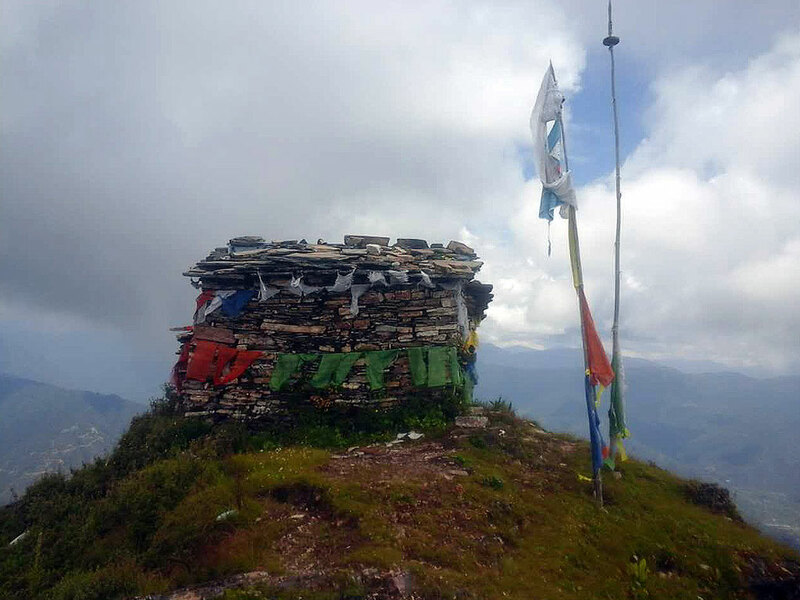 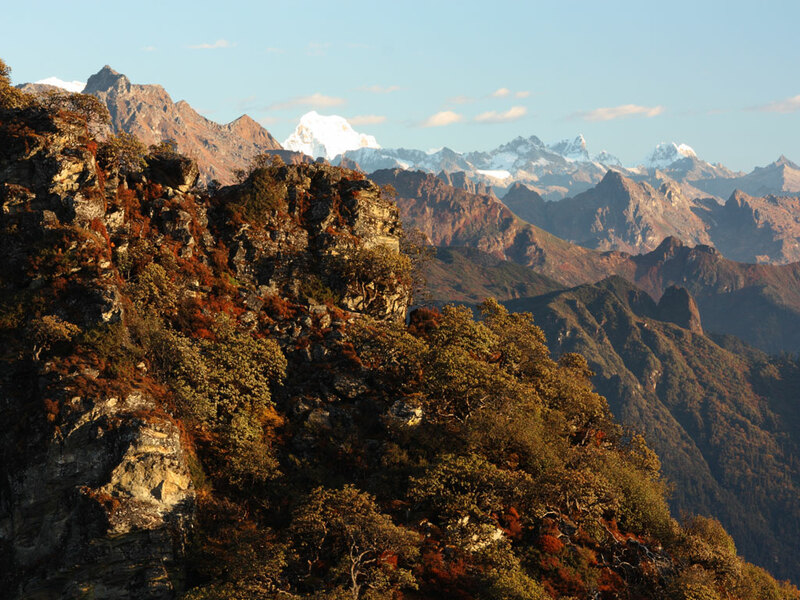 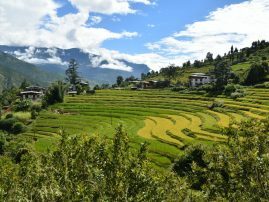 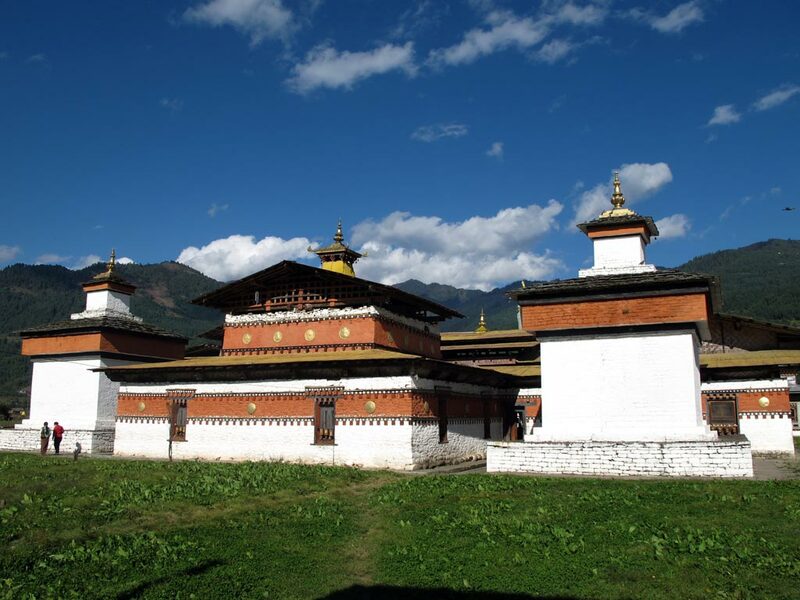 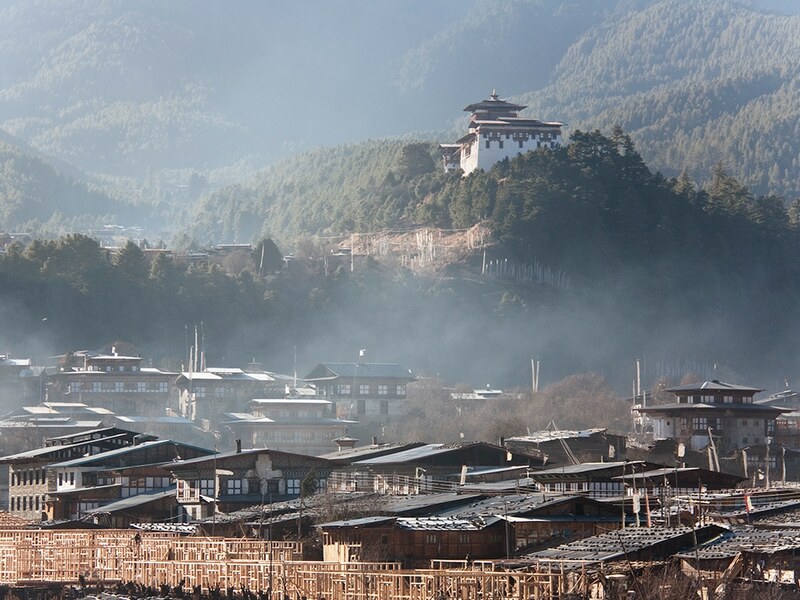 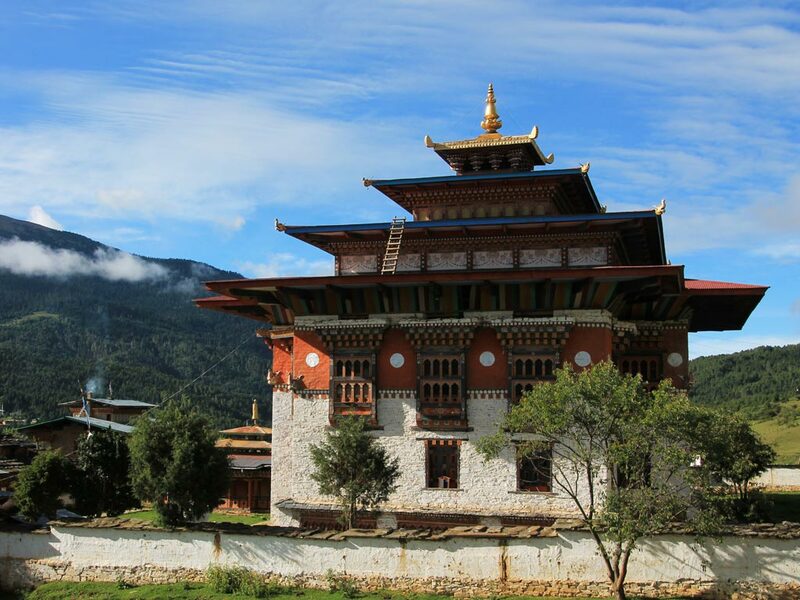 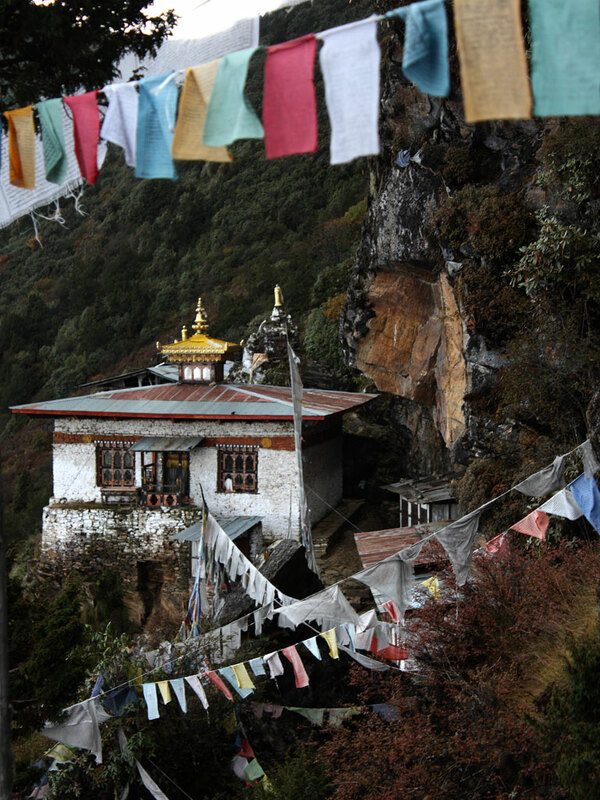 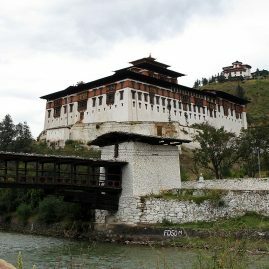 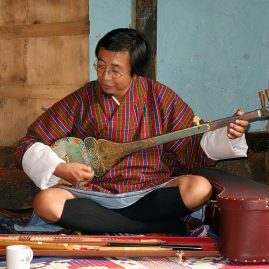 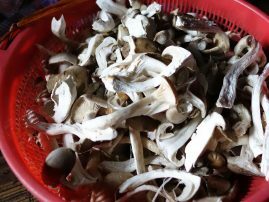 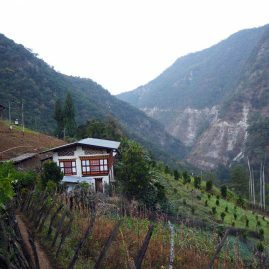 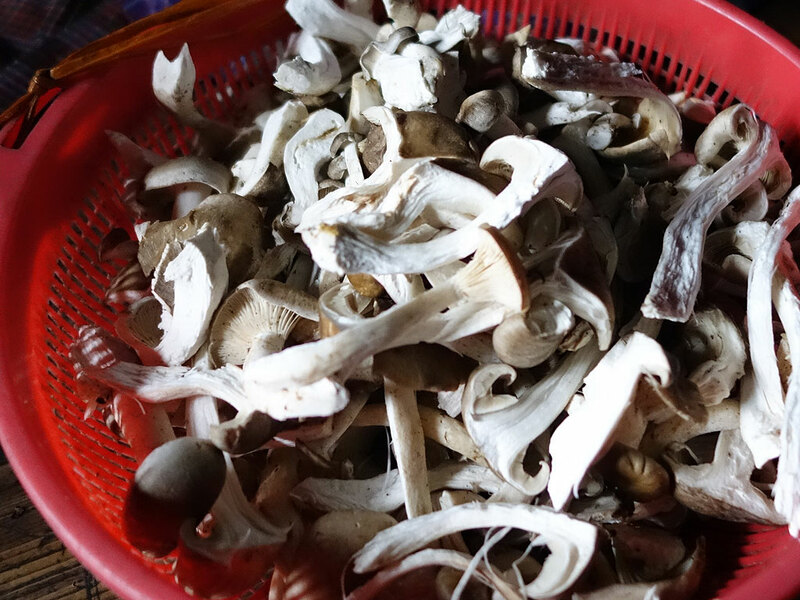 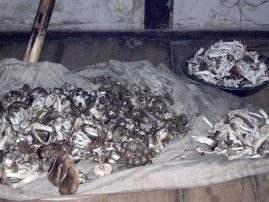 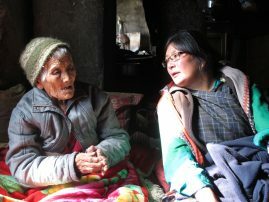 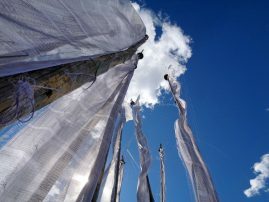 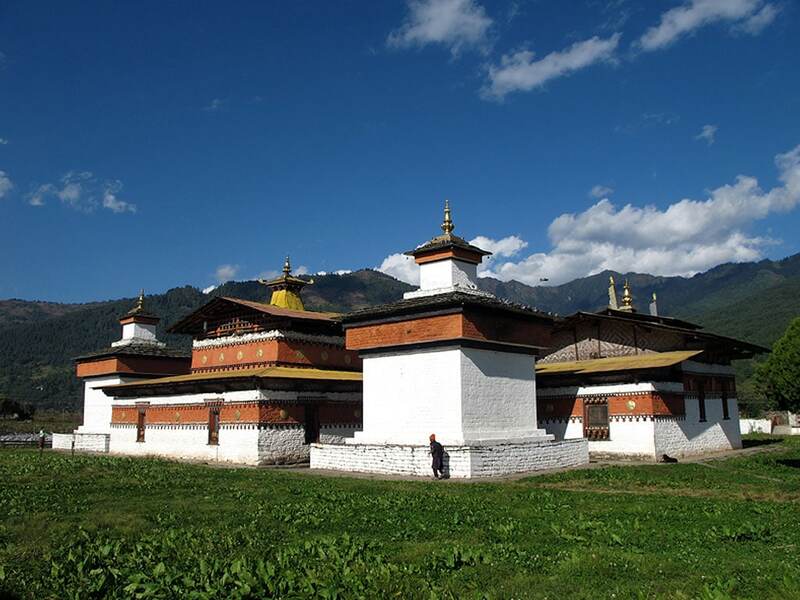 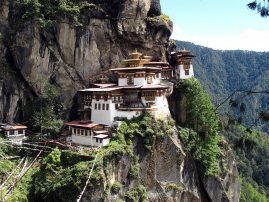 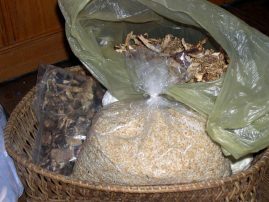 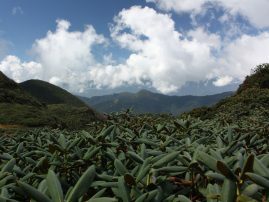 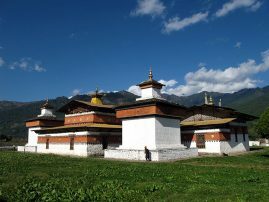 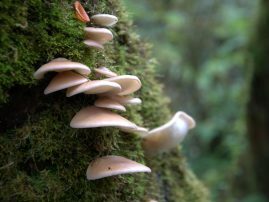 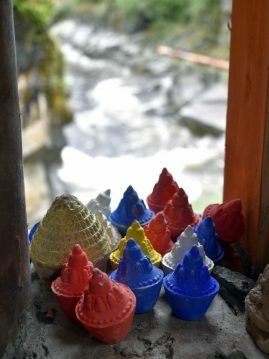 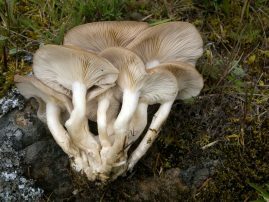 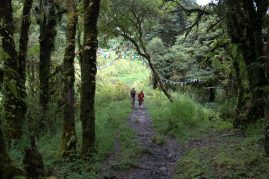 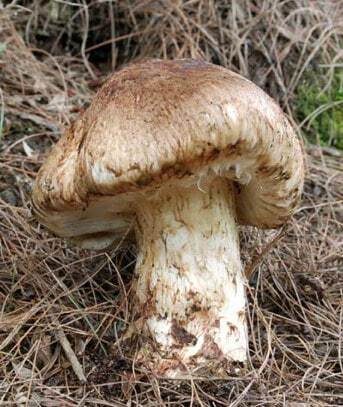 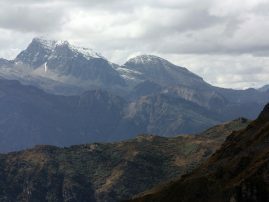 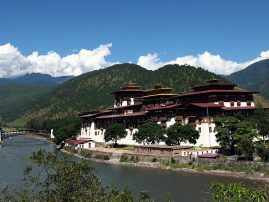 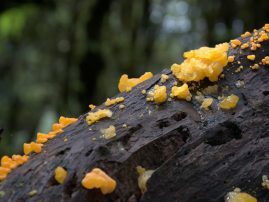 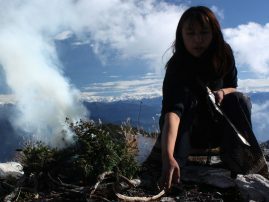 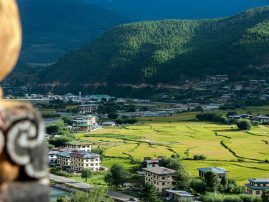 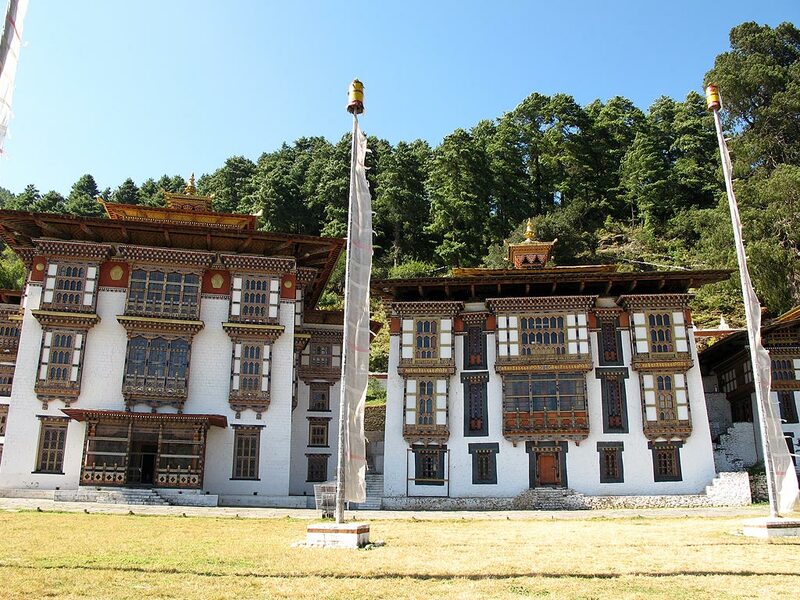 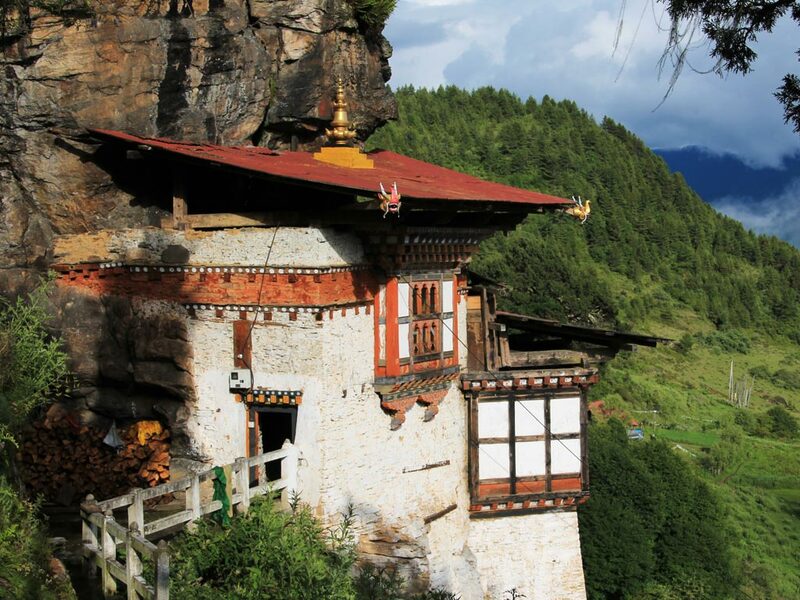 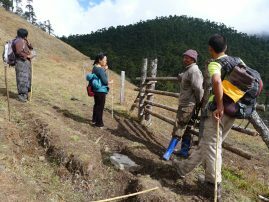 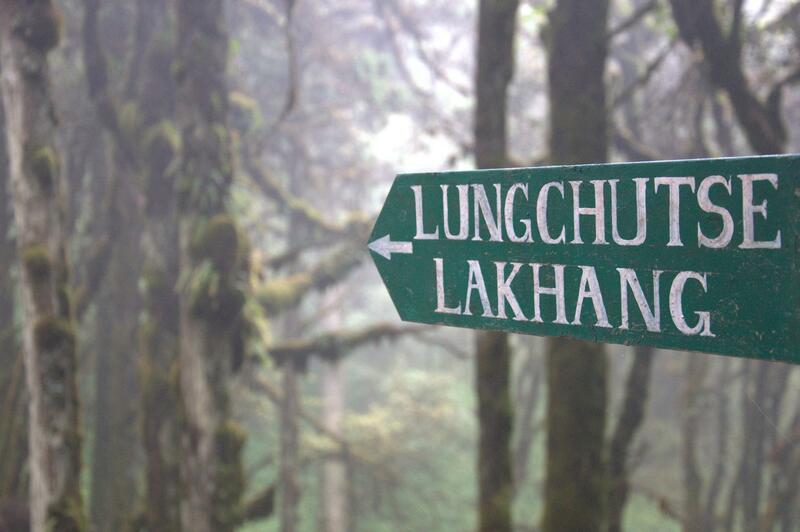 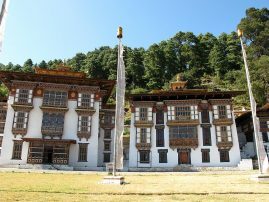 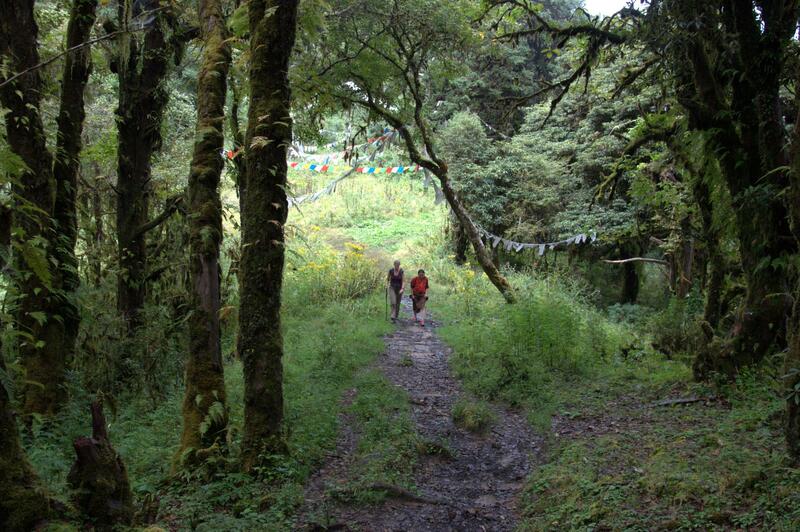 This tour in cooperation with mushroaming.com will offer fantastic insights into the rich diversity of mushrooms in Bhutan. Under the experienced guidance of mycologist Daniel Winkler, a mushroom aficionado since his early childhood, you will experience a great mix of culture, hikes & mushrooming in the little kingdom. 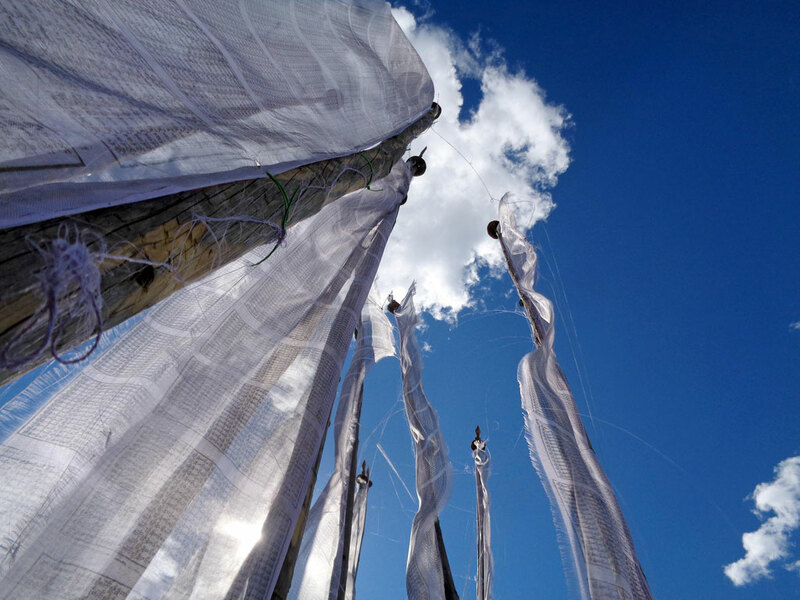 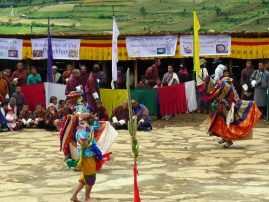 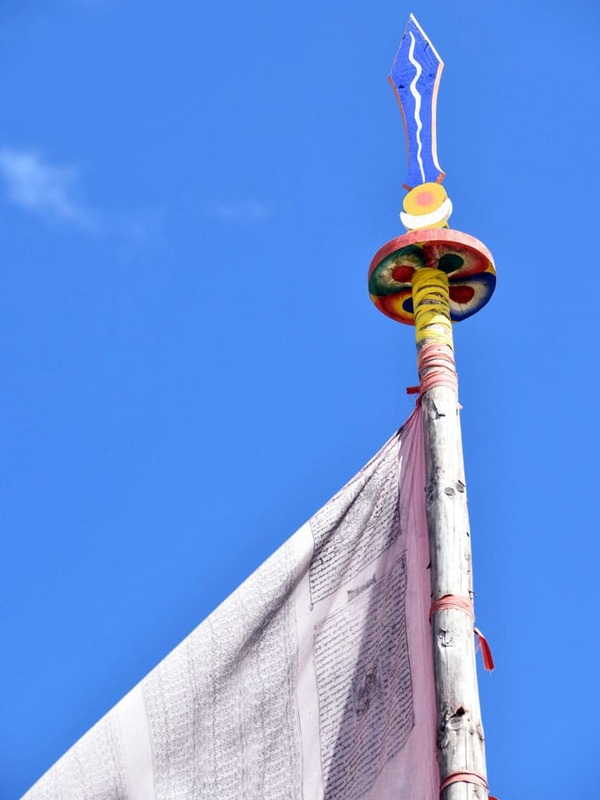 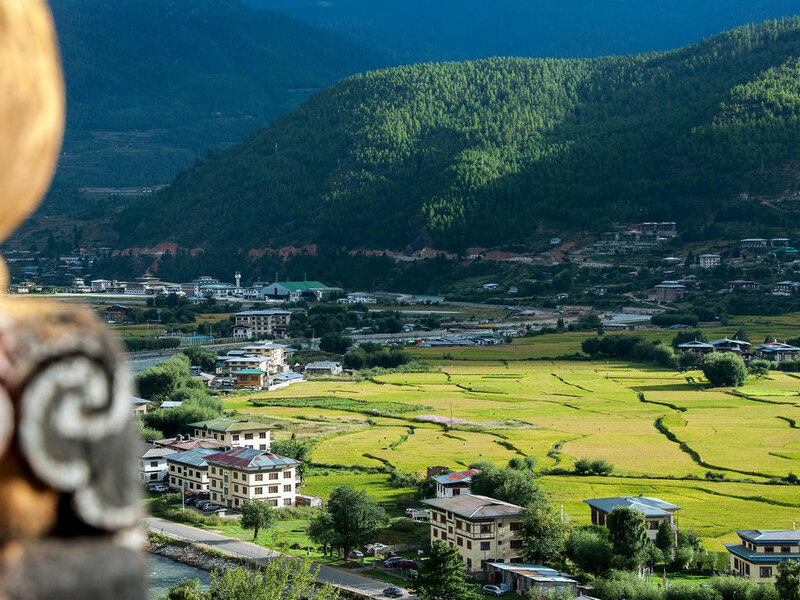 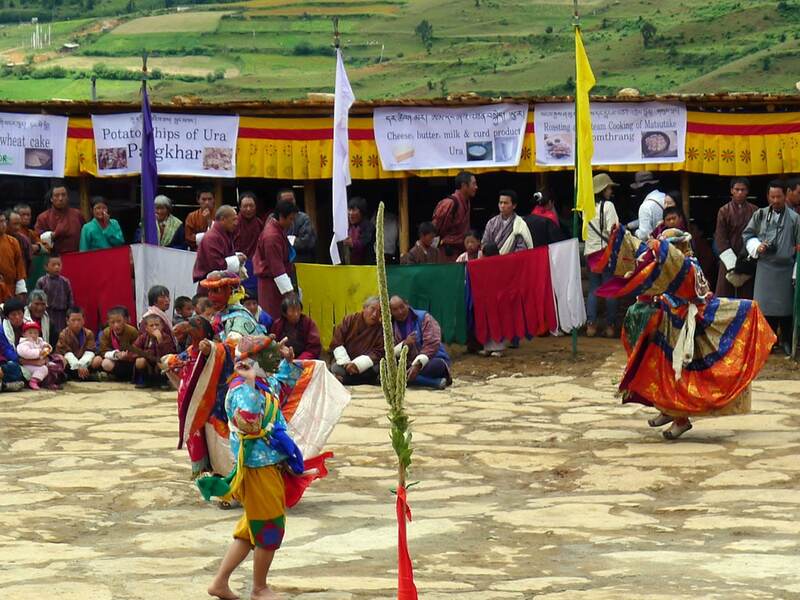 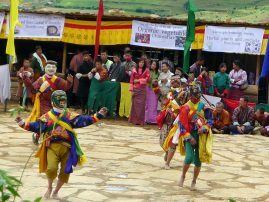 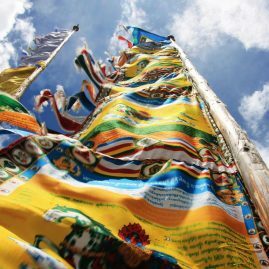 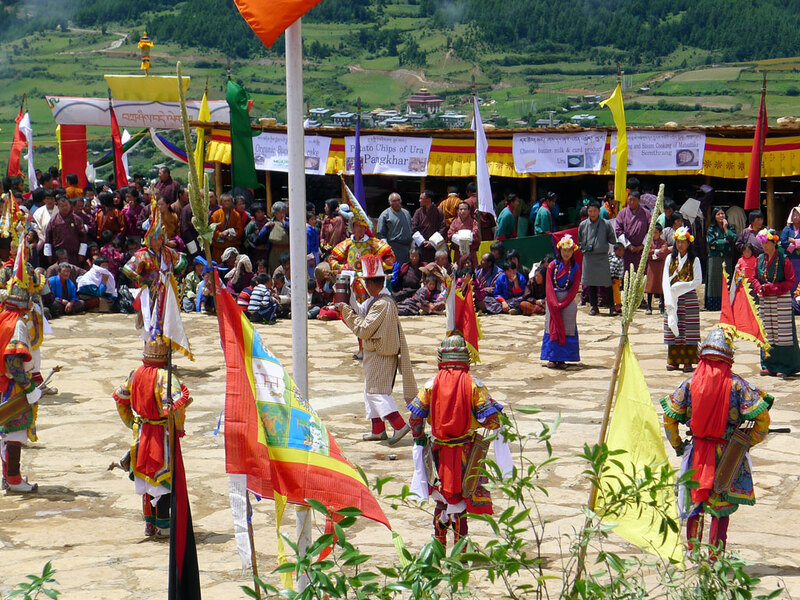 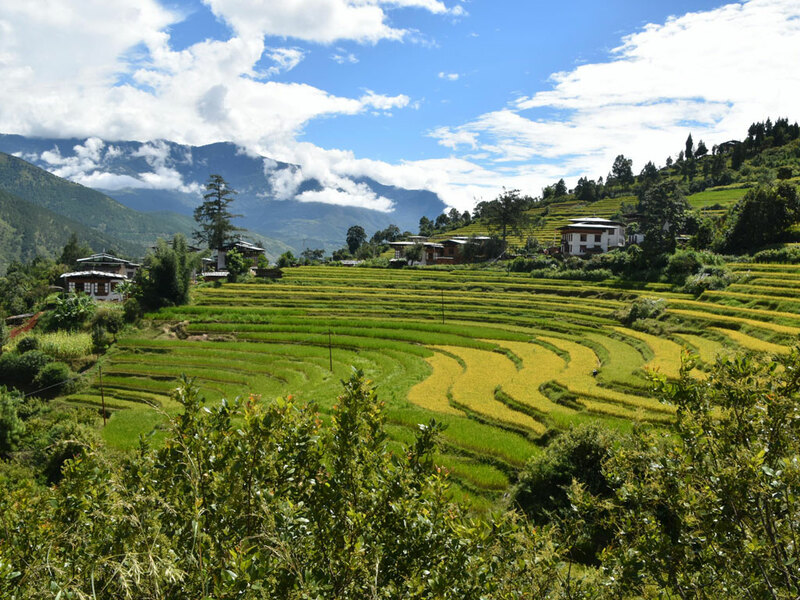 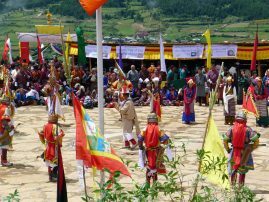 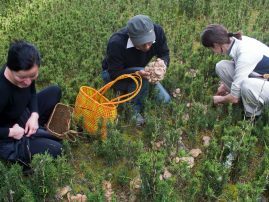 Highlight will be the visit to the annual Matsutake festival in Ura, Bumthang. 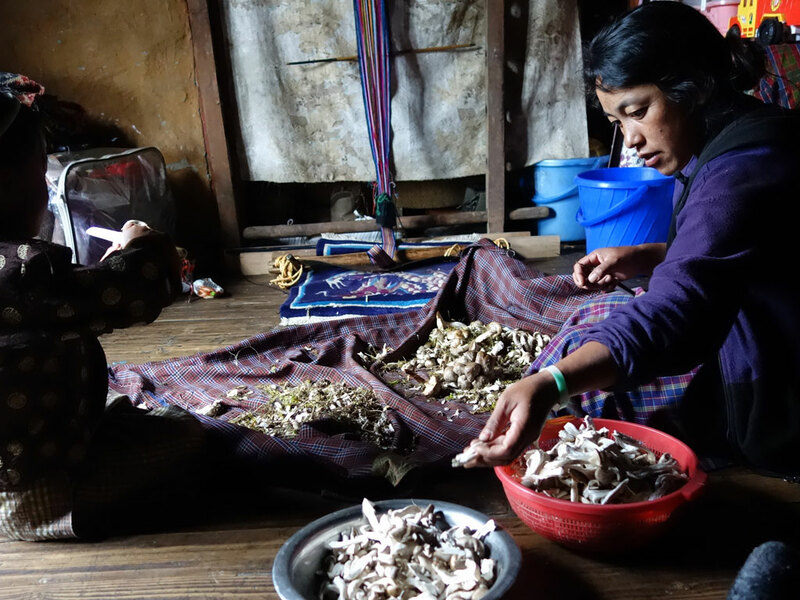 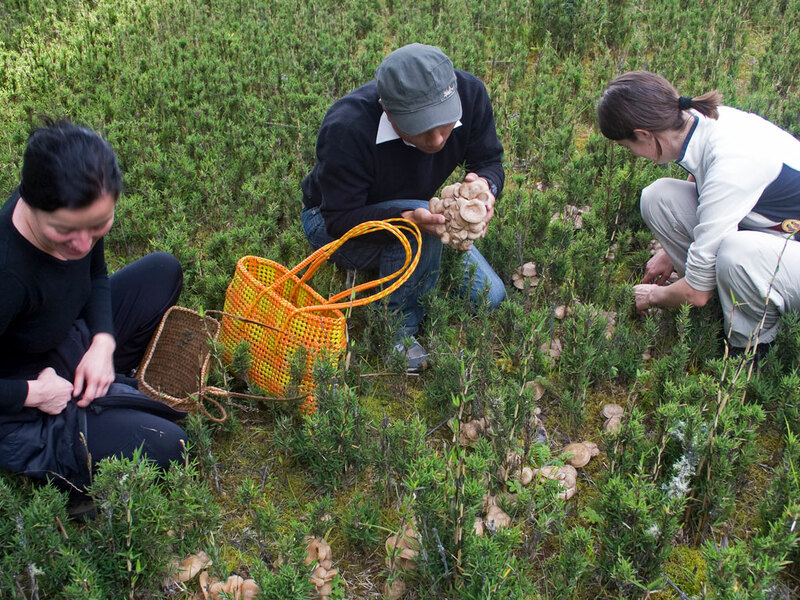 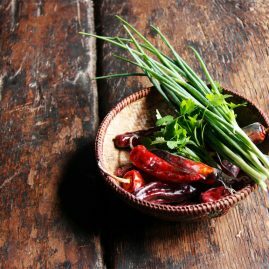 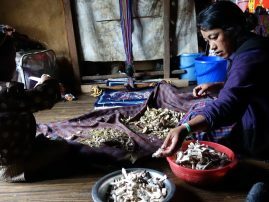 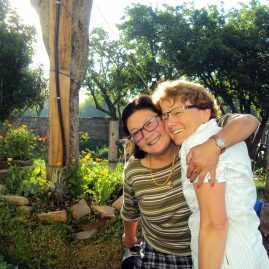 This tour is tailored to those interested in mushrooms and hiking combined with cultural highlights. 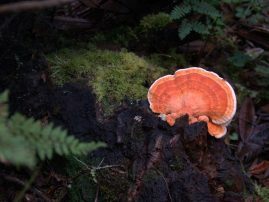 The tour will be guided by mycologist Daniel Winkler of mushroaming.com. 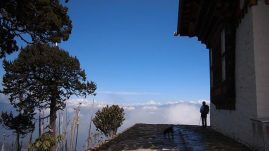 Originally from Munich Daniel now lives in the USA. 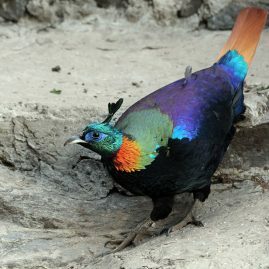 He guides bi-lingual, in German and English language. 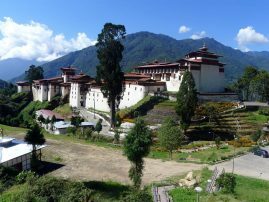 You can book this tour with mushroaming.com. 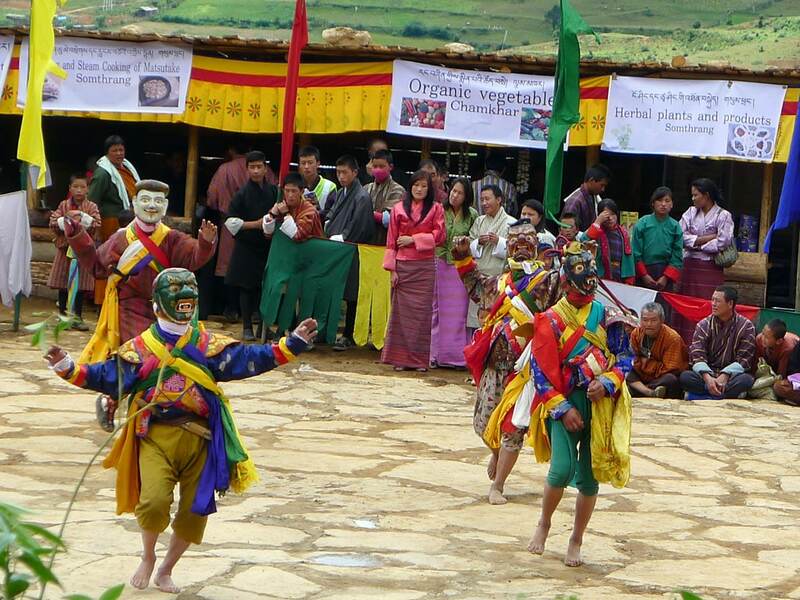 For reasons of originality we refrain from detailing our programme here. 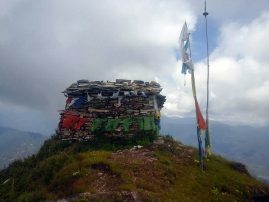 For more information on this group tour please contact us or Daniel Winkler at mushroaming.com.